We are pleased to offer competitive rates for a variety of session plans for local families, students and staff of South Lanarkshire College. 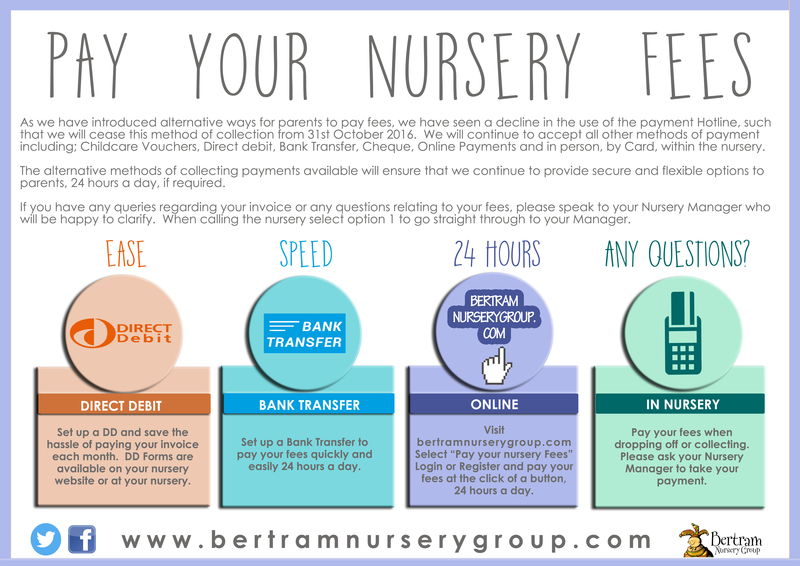 We accept all childcare vouchers and offer 3-5 year old funding. Our spaces fill very quickly so we advise you enquire as early as possible to ensure you get the sessions and start date you require. *Terms & conditions apply. Contact us for more information about our fantastic discounts. We are pleased to work in partnership with South Lanarkshire Council to provide funding for 3-5 year olds. Please contact us from more information, or book a viewing with our manager to discuss what options of funding are available to you. If you require any further assistance on funding, please click here.